Pomegranates are still in season and since they’re considered a symbol of Christmas in Greece, I wanted to go ahead and give this beautiful fruit (or should I call it nature’s beads) a role in a Christmas Dessert. What I really love about the plant based kitchen is that conventions about what you should and should not eat at certain moments of the day dissolve. Sometimes I eat sweet meals all day what most people would consider more appropriate as dessert. On the other hand, my desserts are not as sweet as what most people enjoy. 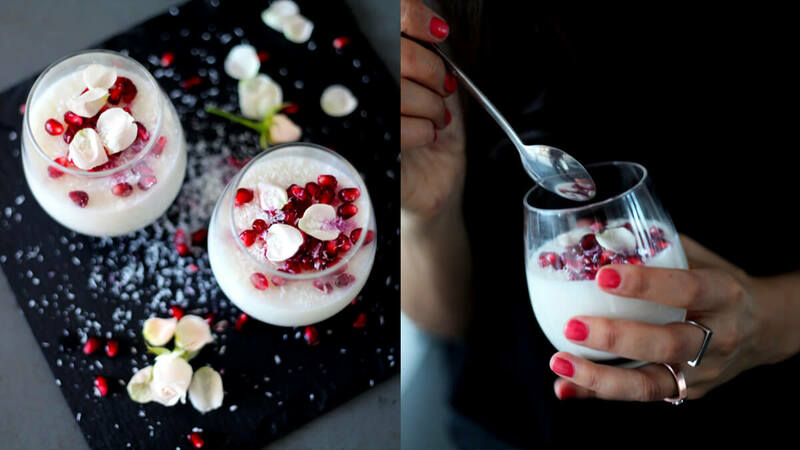 So to be honest I couldn’t really decide if to call this rice porridge a dessert or breakfast, but I can assure you that it will look wonderful during Christmas on both your breakfast or brunch table as on your dinner menu. This recipe is (again) easy to prepare with very few ingredients. With a hint of rose and coconut it has a very mild taste and is gentle on your stomach. Moreover it has a soft, dreamy texture, a virginal white color with Christmassy red pomegranate sprinkles and snowy coconut shred. 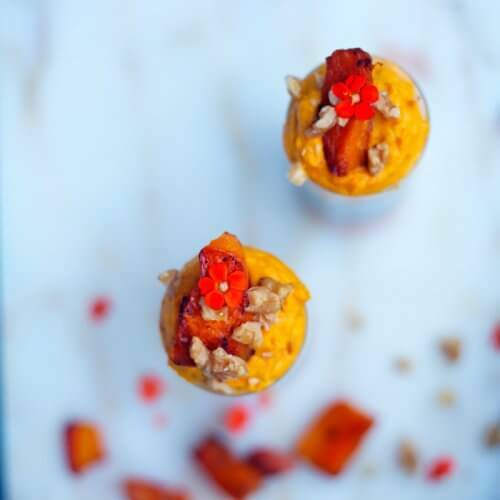 I don’t use any sugar in this recipe because the rice milk has a slight sweet taste and because I don’t think it needs to be sweet, but if you’re not used to sugar free desserts you can add in some sugar the moment you add the milk to the porridge. 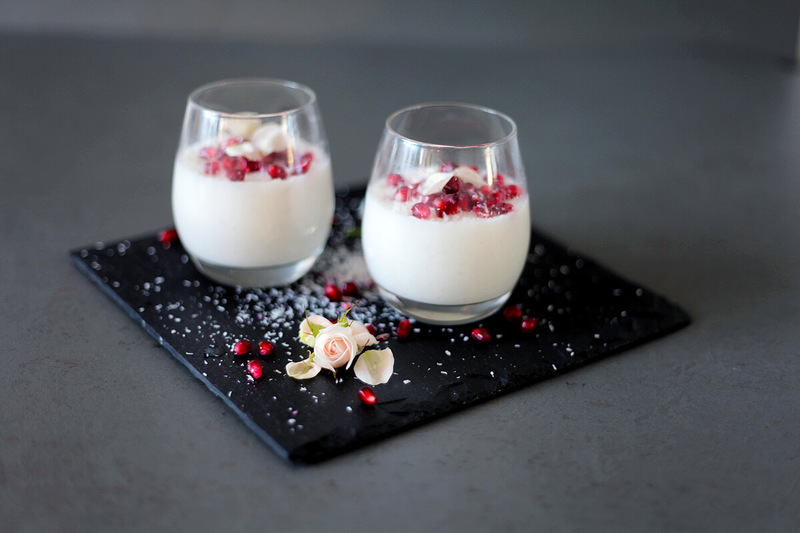 This Rose & Coconut Porridge Dessert can easily be made the day or night before, which takes away the pressure off of Christmas preparations. Dutch schools are on their autumn break this week. It’s the week of stores showing the first signs of Christmas and the time of pumpkin spiced Dutch specialties like ‘speculaas’ and ‘kruidnoten’, very popular throughout the Sinterklaas season. Which season..? Well three weeks prior to Christmas, we commemorate the death of Saint Nicholas, you know the historical person behind Santa Claus. But because kids are made believe he’s real and alive, we tell them that we celebrate his birthday instead. Either way, it is an exciting time for both kids and adults filled with presents and very yummy season-appropriate treats, but unfortunately most of those treats are highly processed and have low to no nutritional value. 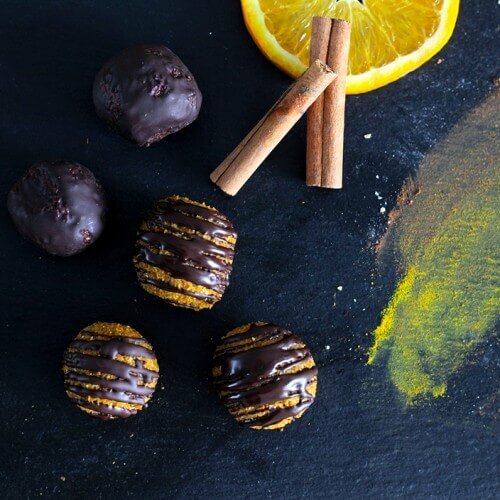 So with the current Autumn break, the approaching Sinterklaas season and with Halloween in less then 2 weeks, I wanted to create a season appropriate guilt-free treat you and your kids can indulge in. 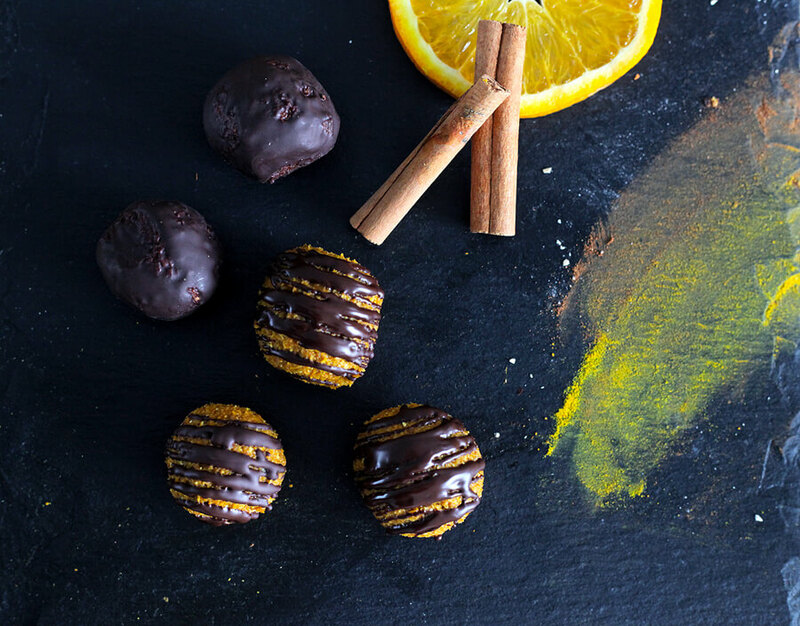 My Chocolate covered Pumpkin Spice Bliss Balls have that seasonal taste, are fun to make (engage your kids, they’ll love it) and are a nutritious source of energy. Optional: a teaspoon of curcuma to boost color. – Preheat oven at 180C (350F). – Cut pumpkin into cubes and place in an oven dish. – Mix 1 tbsp of water with pumpkin spice and pour over pumpkin. 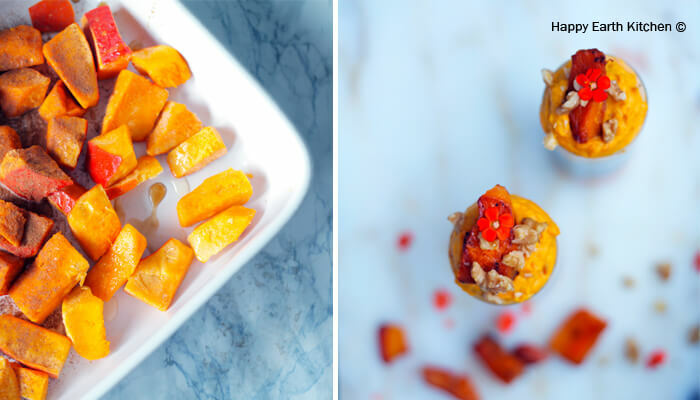 – Roast pumpkin for 1:15 min until soft and caramelized. – Let cool down before proceeding. Tip: You can prepare the roasted pumpkin ahead of time, it can be kept in the fridge safely for 3 days. – Place oatmeal in food processor and pulse into a fine meal. 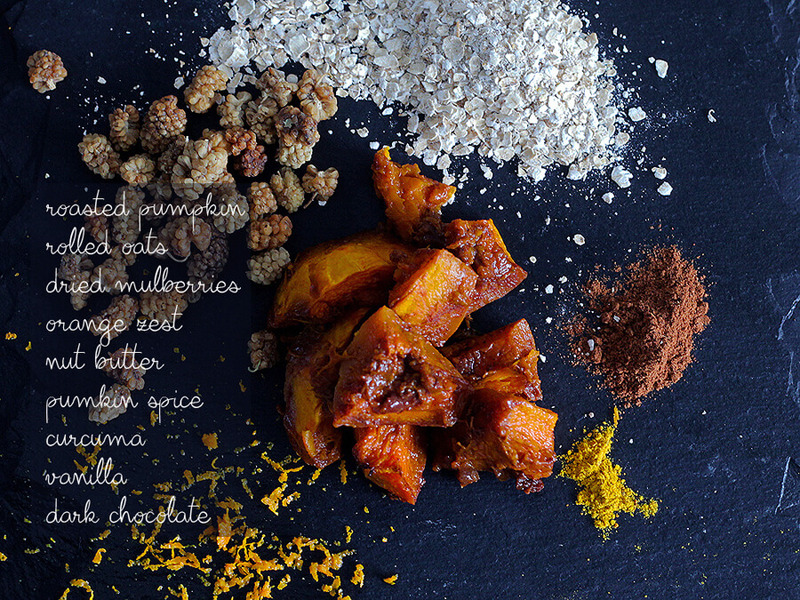 – Add roasted pumpkin (about 1 cup after roasting) and all the other ingredients listed in step 2 in food processor. – Process until a dough-like ball forms. If the dough is too hard or too soft, you can always add a bit of water or some extra oatmeal. – Take the dough out and roll into walnut sized balls. 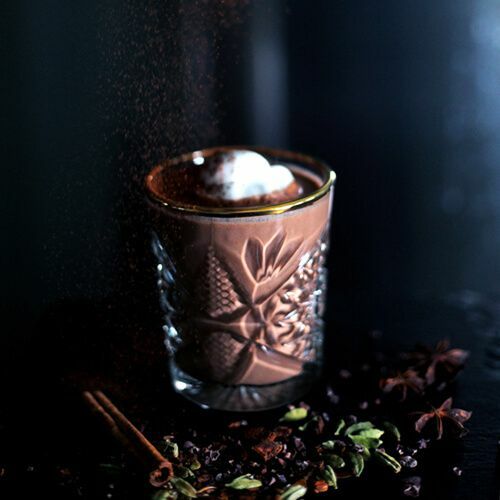 – Melt chocolate au bain marie. – Place balls on a plate or tray with baking sheet and drizzle with melted chocolate and/or cover completely. – Pop them in the fridge for a couple of hours for the chocolate to harden and the dough to set. If you don’t want to get into the hassle of melting chocolate you can also roll the balls in finely chopped almonds, but trust me, the chocolate really makes the difference here and will be worth the hassle. 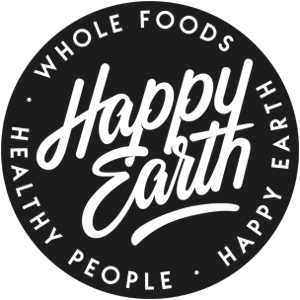 What if you’re craving cake on a starch based, low fat vegan, gluten free diet? You might be thinking, easy, I’ll get myself a healthy raw vegan (cheese)cake or bar, but most of those wonderful delicious options are very caloric dense and high in fat due to the heavy use of nuts. Now, there is nothing wrong with a rich, caloric-dense treat every now and then, please don’t get me wrong, but there is a way to indulge in cake without having to think about portion control. Isn’t that something? Besides the nutritional, this-free that-free side of the story, there is another plus about this recipe. That is that you don’t have to get into the intimidating exact science of baking. With cooking you can freestyle, but baking is a whole different story. The probability of misfires, fails and flops are sometimes insuperable. That is why I created this super easy, low budget, quick, healthy, kid friendly, no-bake cake, which also serves as an endurance sports fuel. Win-win-win. I did use a small amount of pistachio nuts, but if you have a nut allergy or you’re not crazy about pistachios, you can leave them out or easily substitute them with fruits like cherries for example. Watch the video to see how quick and easily you can no-bake yourself a healthy cake. 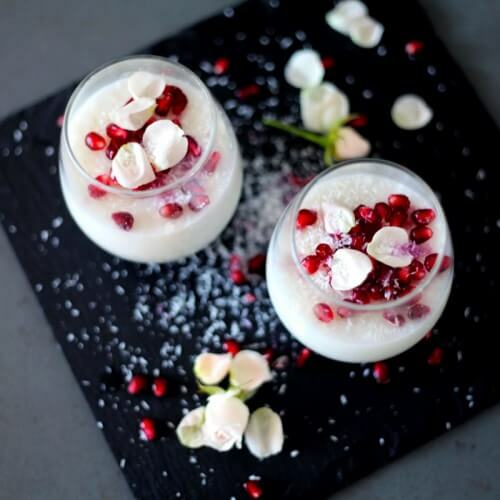 – Mix all the ingredients except for the water, polenta and pistachio nuts with a blender. – Cook 3 cups of water in a medium sized pan. – Once the water is cooked, gently pour in the polenta. – Stir over low heat, keep stirring until you get a ‘mashed potato’ like consistency. 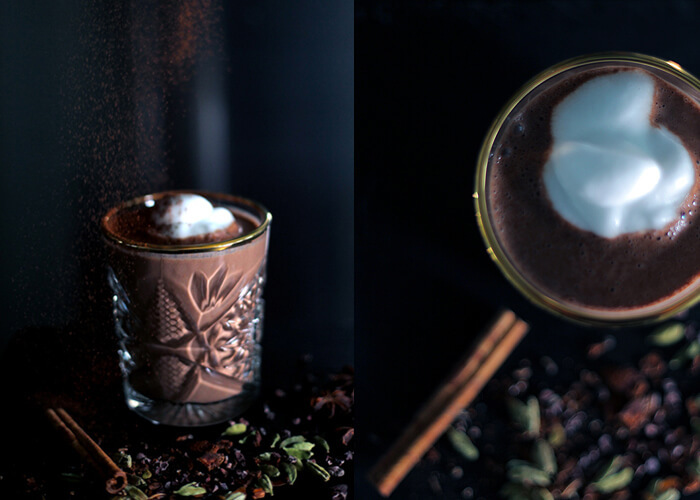 – Pour in the chocolate banana mixture and stir about 2 more minutes. – Fold in pistachio nuts. – Transfer the ‘batter’ to a cake pan and let it cool down completely. – Gently take the cake out of the pan and top with whatever you like. I used the raw vegan chocolate mousse from my previous recipe and some crushed pistachio. 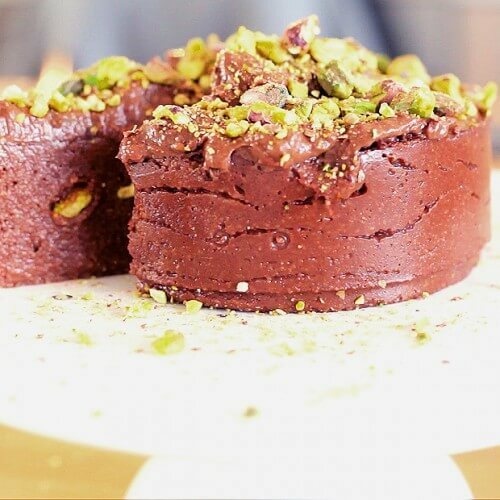 This recipe is actually a classic raw-vegan chocolate mousse recipe and can be modified according to your taste. I kept it very simple, but please go ahead and play around a little by adding rose water, lavender or vanilla to the recipe. 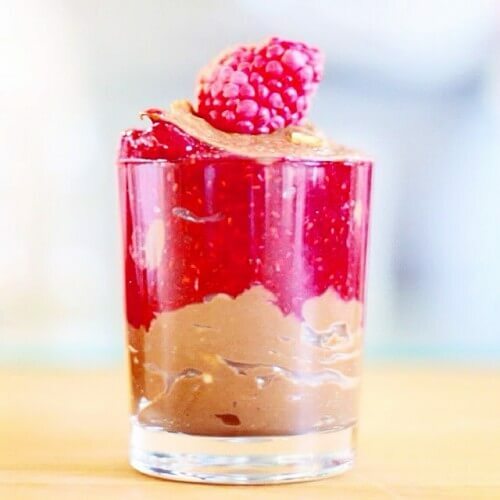 I paired the dark, rich chocolate mousse with the fresh, sweet tartness of raspberries. Whenever I taste raspberries I am carried back to my childhood. Growing up we had a vegetable garden with a big raspberry bush. Summers were filled with eating lots of fresh berries, making syrup, popsicles and jams. Pure bliss. 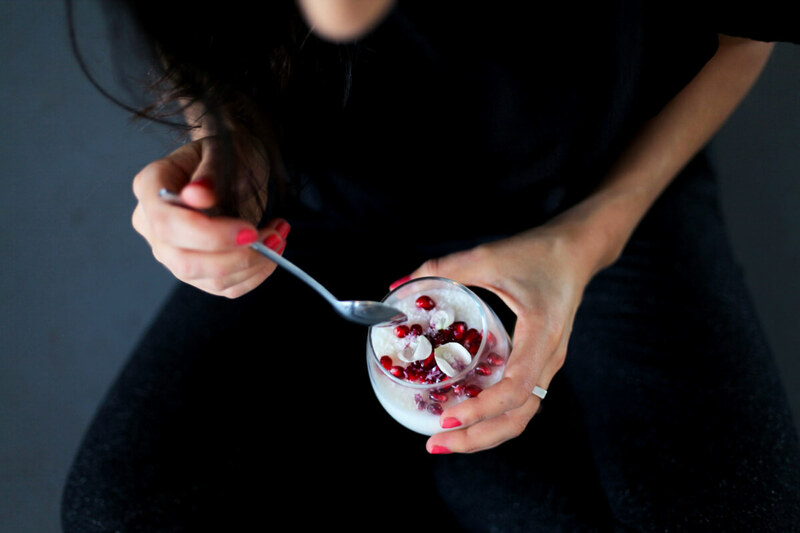 Like with all these healthy recipes, it really doesn’t matter if you have them as dessert, breakfast, lunch or as a snack, because there is nothing to feel guilty about. 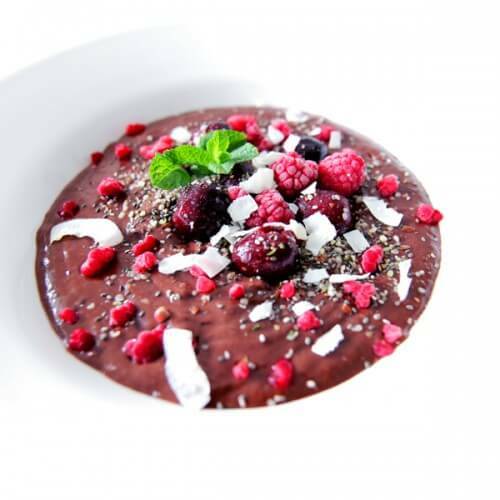 I think it looks most like a dessert, but it also is a great post workout snack because of the avocado base, the magnesium in the cacao and the omega3 in the chia seeds. Watch the video to see how quick and easy it is to make this treat. (First (spoken) part is in Dutch, you can skip the first 1:00 min to get directly to the tutorial without any Dutch bla bla :)) Enjoy! – Blend or mash raspberries with 1 tablespoon of agave syrup. 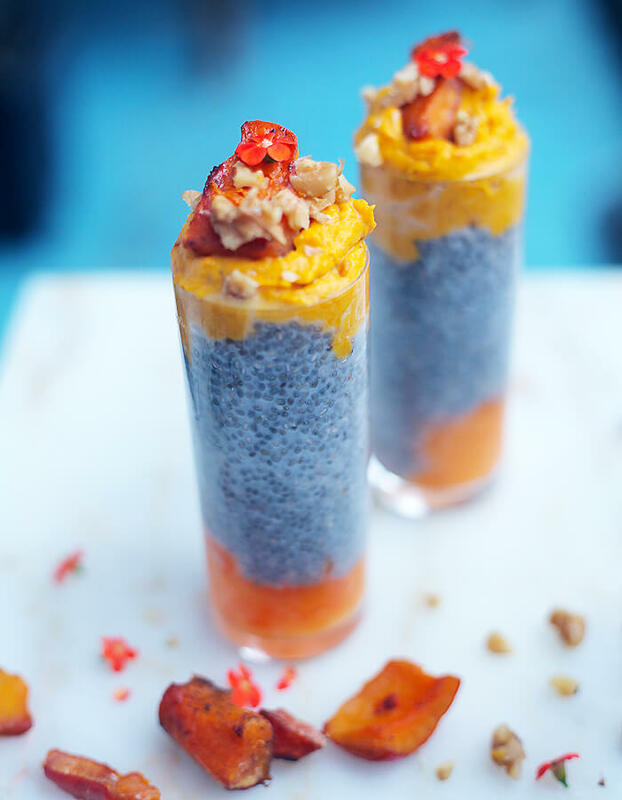 – Stir in chia seeds. Let the mixture set until chia seeds swell. 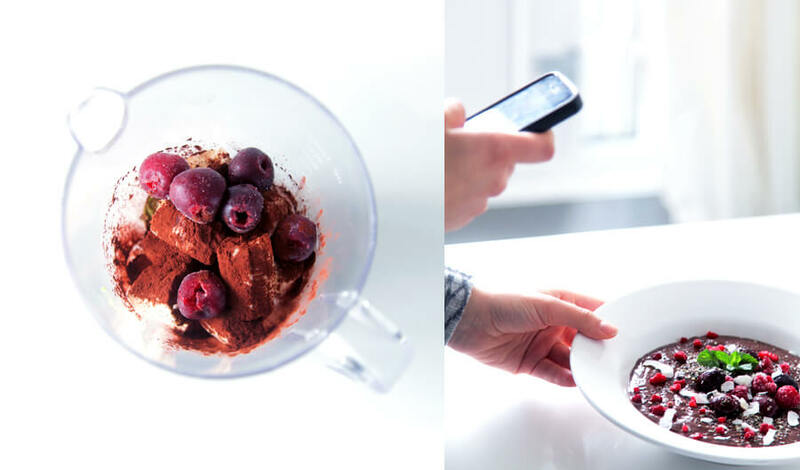 – Blend chocolate mousse ingredients. 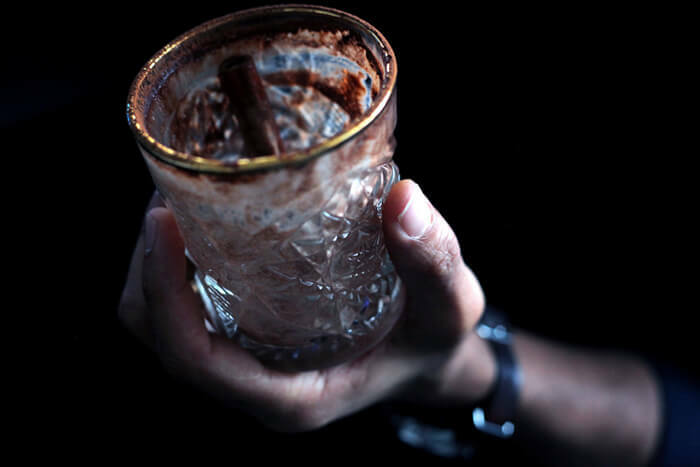 – Layer the two mixtures in a glass or serve them together in a bowl. – Top with a fresh raspberries or anything of your choice. 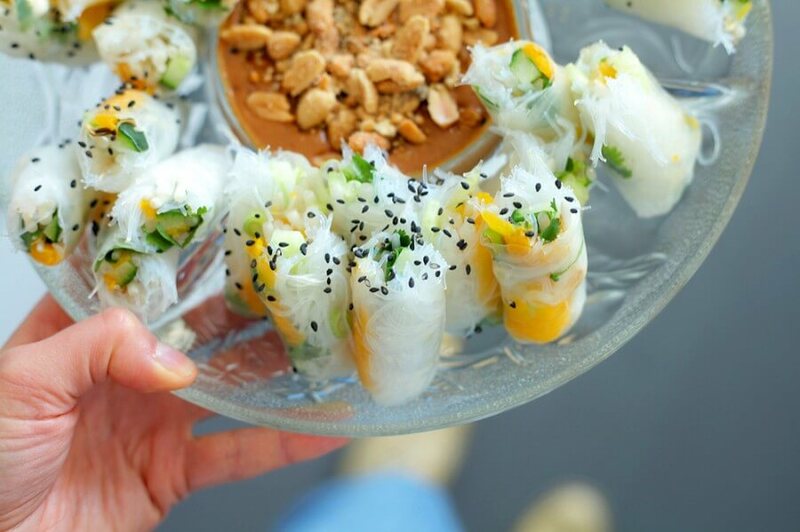 Summer rolls, the perfect on the go snack. When you’re looking for a snack that is nutritious, cruelty-free, low fat, gluten-free and easy on the go, then look no further. 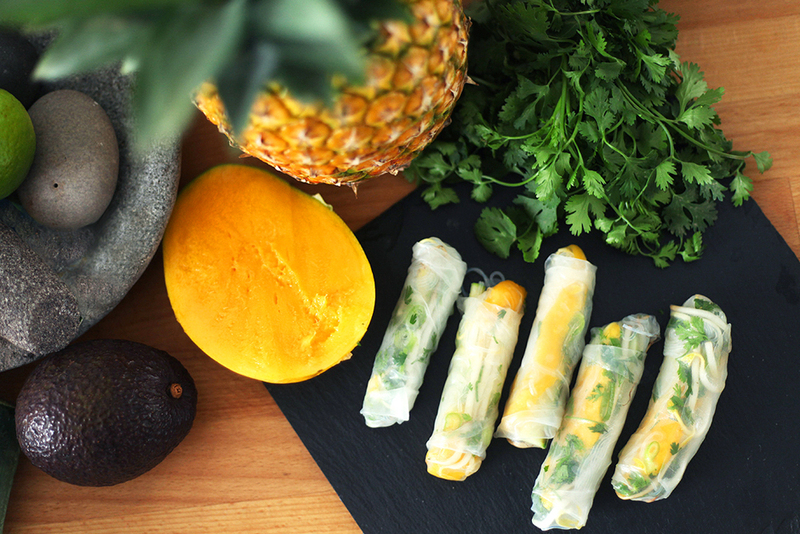 Summer rolls make a perfect on the go snack. 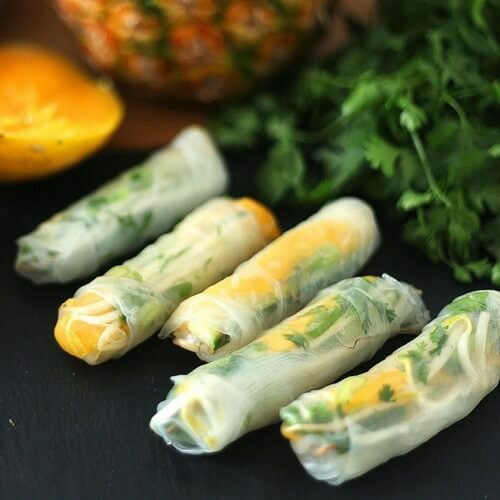 I like to bring them with me while travelling (usually along with a bunch of bananas), but summer rolls are also an excellent choice at the pool, beach or park or in your kids’ lunch boxes. Aside from the incredible taste, they are easy to digest and easy to eat, with the promise of no sticky fingers or dirty mess. Rice paper & imagination is what you need to prepare these tasty snacks. Yes, imagination, because the filling can be anything really. Traditionally a base of rice noodles is used, which I like very much and use in this recipe, but you could also substitute for quinoa, lentils, or just veggies. Anything is fine, but in order to put the summer in the roll, you’ll need fruit, sweet fruit to be precise. Ripe juicy mango is an excellent choice if you ask me, but how about getting off the beaten track a little and use pineapple, cantaloupe or sweet peaches? The rice noodles and rice paper wraps are naturally gluten-free, making them a great choice if you’re avoiding gluten. The (low fat) carbs fit perfectly into a HCLF, rawtill4 or starchbased lifestyle. The carbohydrates are also great if you want to refuel after endurance training. Using peanut dipping sauce can be a good addition if you want to replenish after serious workout, but if you want to keep it low fat, there are many other options such as soy-garlic dipping or hoi sin sauce (just avoid anything that includes fish sauce to keep it 100% plant based). – Have all the ingredients cleaned, cut and set out before you start (prepare rice noodles as described on the package). – Fill a large bowl with water, dip one rice paper wrapper for a couple of seconds to soften (read package for exact dipping time), then lay wrapper flat on a work surface, preferably on a clean cloth. – On one edge, lay al the ingredients, all to taste but don’t overstuff. – Then the rolling part: fold sides inward, then tightly roll the wrapper, beginning at the end with filling. – If you use large rolls and you’re serving a bigger group, you can cut the rolls in two and sprinkle some black sesame seeds on top, just to make it look a little more dressed. If you have small rolls, or are using the rolls on the go then leave them as they are. – Enjoy with or without dipping sauce. Get recipe for Peanut Dipping here. Summer calls for cooling foods and what is a better moment to put a little extra effort in your breakfast then weekends? 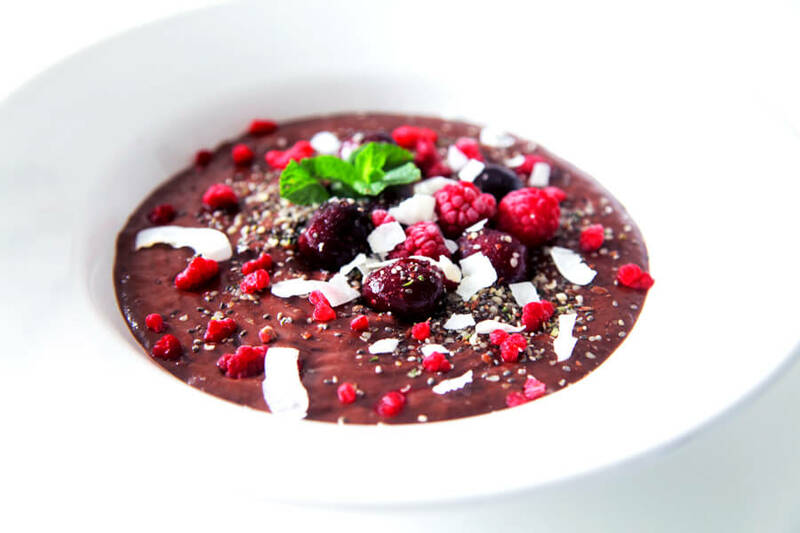 Swap out your traditional Saturday pancakes or Sunday croissants for a gluten-free, sugar-free, cruelty-free nutritious, fully raw, half frozen smoothiebowl! I have an on and off relationship with smoothiebowls and nicecreams (the healthy version of ice creams) and different variations have been considered in our kitchen: the green version, the tropical version, the plain version, the extraordinary version and obviously, this particular cherry-choc version. One of the sweet highlights of summer is fresh, locally grown cherries, and the combination of cherries and chocolate is a classic and unbeatable marriage. Since superfoods are popular, they’re smartly packaged and slyly marketed by corporations. 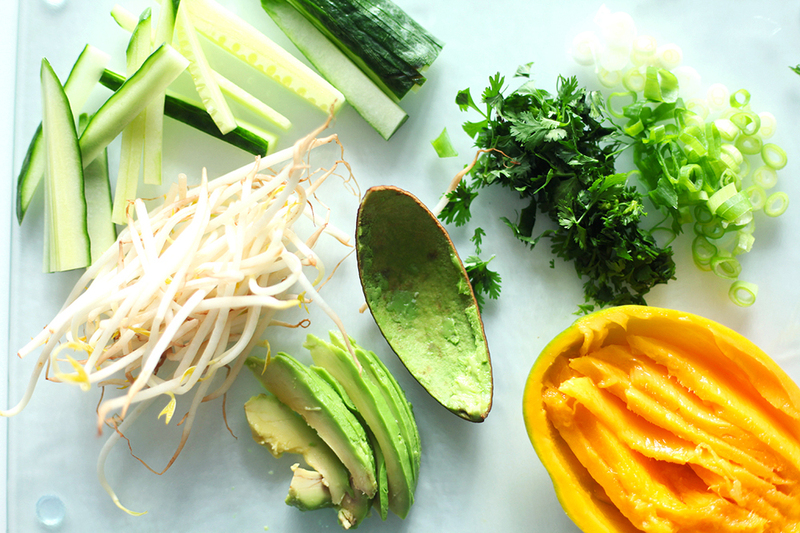 But don’t let them fool you, superfoods aren’t defined by their exotic origins or unpronounceable names. Our good old cherries are also considered a superfood. They are nutritious powerhouses, packed with vitamins, minerals and antioxidants, which combat cancer and high blood pressure and according to a Michigan State University research, also relieve pain as effectively as aspirin…! Another superfood is raw cacao (not to mistaken for the processed cacoa powder). Cacao is one of the most nutrient rich and complex foods. It is also the highest source of magnesium (an electrolyte lost through sweat and depleted by stress hormones, processed sugars, caffeine and pharmaceuticals), one of the most deficient minerals among Western populations. You can buy raw cacao beans or cacao nibs and make your own powder in a coffee grinder or of course feel free to use a cacoa powder of your own choice, available at your store. Just make sure it isn’t sweetened or mixed with other ingredients. For this recipe you need only three ingredients. The first two are obvious. The third ingredient is banana. Bananas are a (raw-)vegan’s best friend and a key element in smoothies, smoothiebowls and nicecreams. It gives these kinds of recipes the right softness, richness and sweetness. Bananas are nutrient dense, potassium rich, cheap and easily available throughout the year. But make sure to use bananas when they’re ripe. And that doesn’t mean when they just have turned yellow. Ripe means spotted, with a nice leopard skin, rrraawwww…! Blend until smooth and sprinkle with topping of choice. If you want to use fresh cherries instead of frozen ones (they are, after all, in season), make sure to use frozen bananas instead. Enjoy!